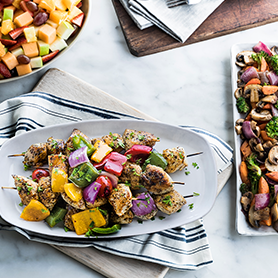 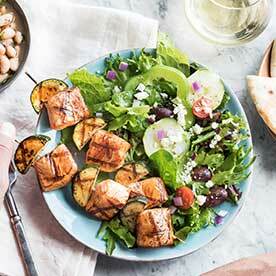 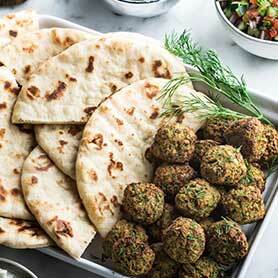 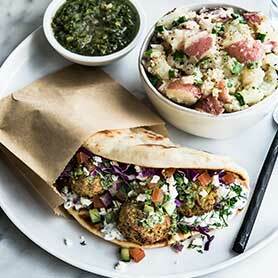 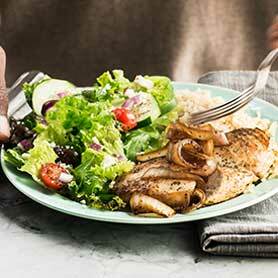 Mediterranean means simple recipes with healthy and fresh ingredients! 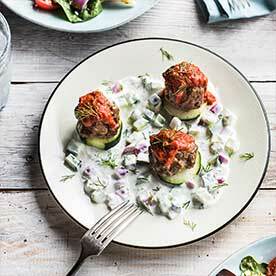 Zoës Kitchen is the registered trademark of Zoës Kitchen, Inc. and its affiliates. 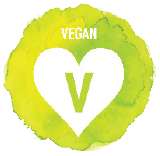 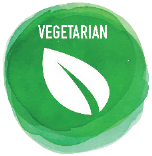 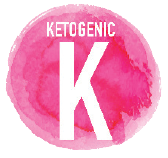 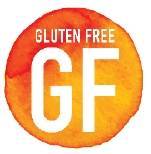 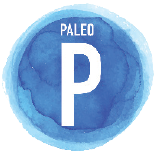 References to Paleo above neither indicate nor imply any certification or approval by said programs and solely signify that our food offerings are compatible with the diets. 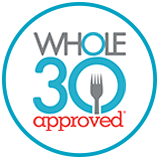 Whole30 Approved® is a registered trademark of Thirty & Co LLC.